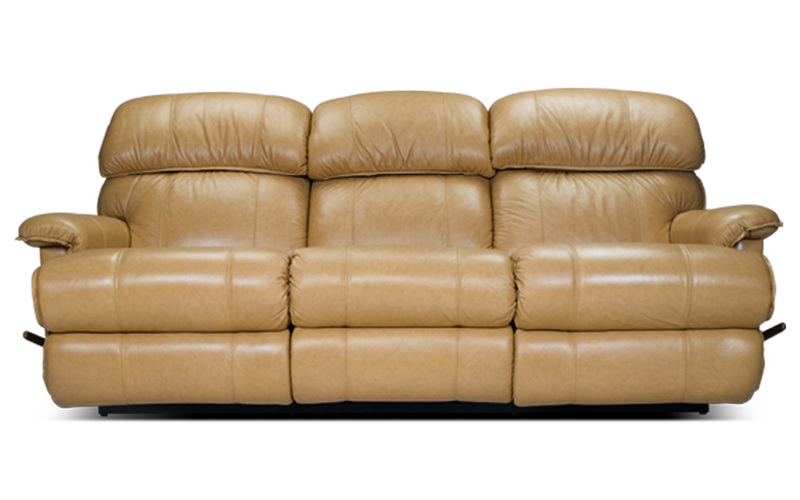 Product image may differ from actual furniture item. 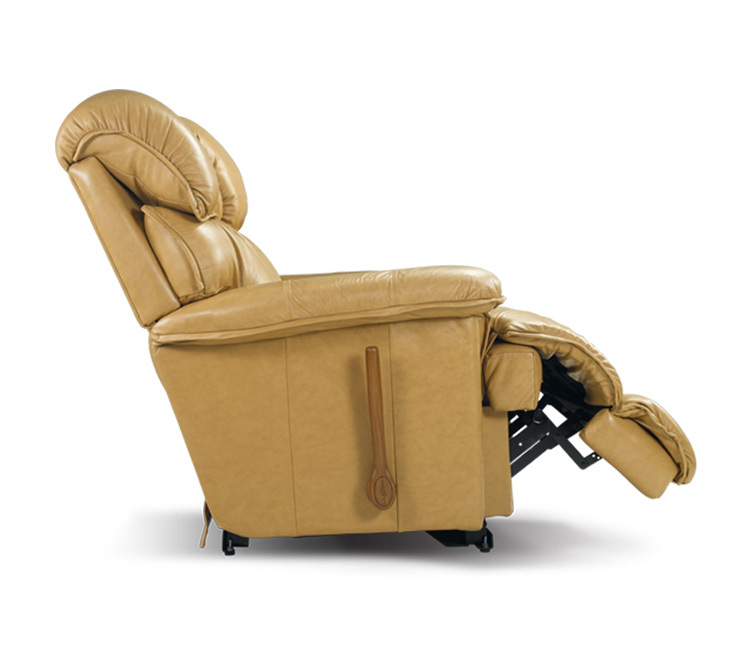 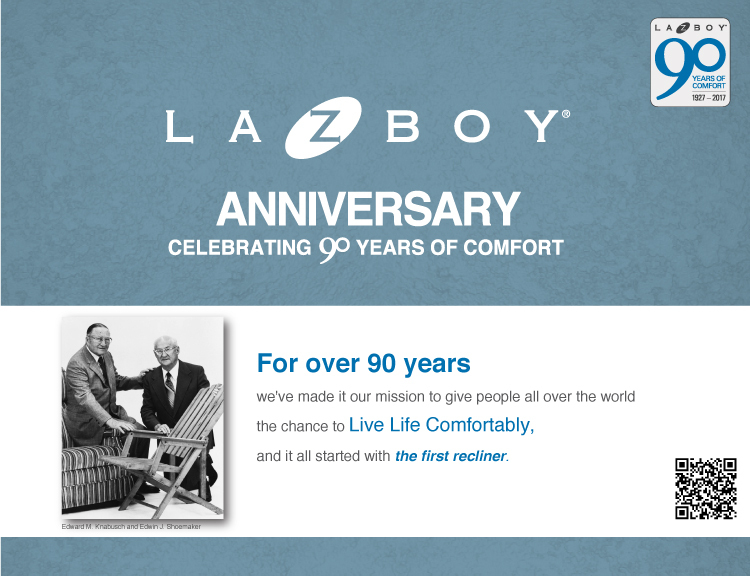 La-Z-Boy products are hand crafted and variations from standard dimensions and appearance can occur. 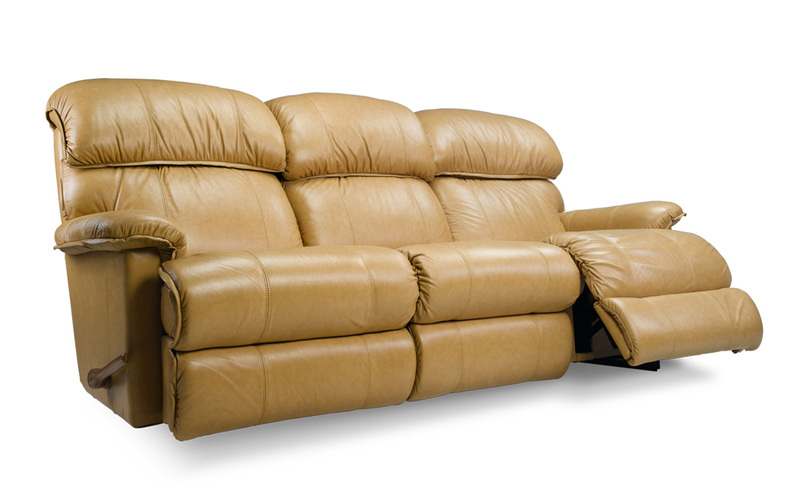 Construction differences in upholstery covering (cloth and leather) can cause variances in dimensions.